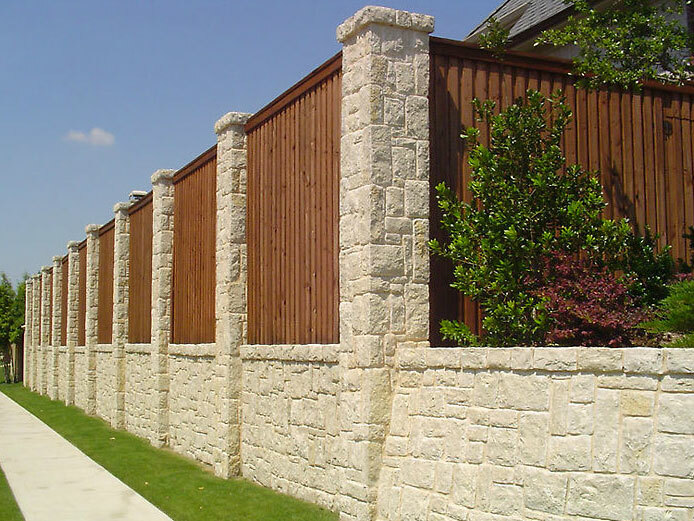 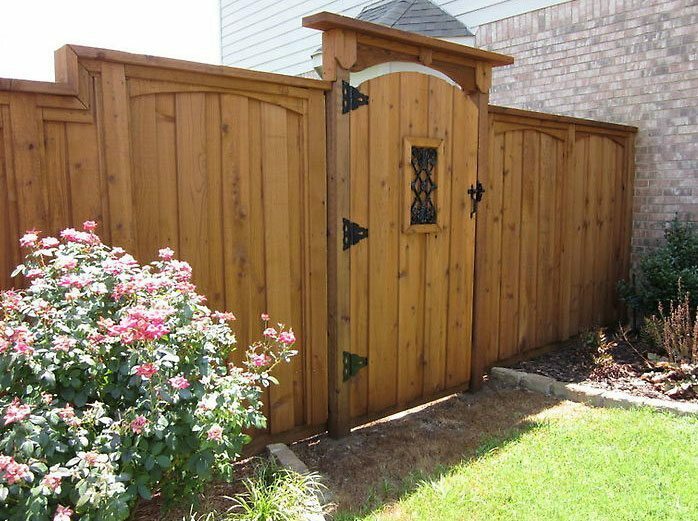 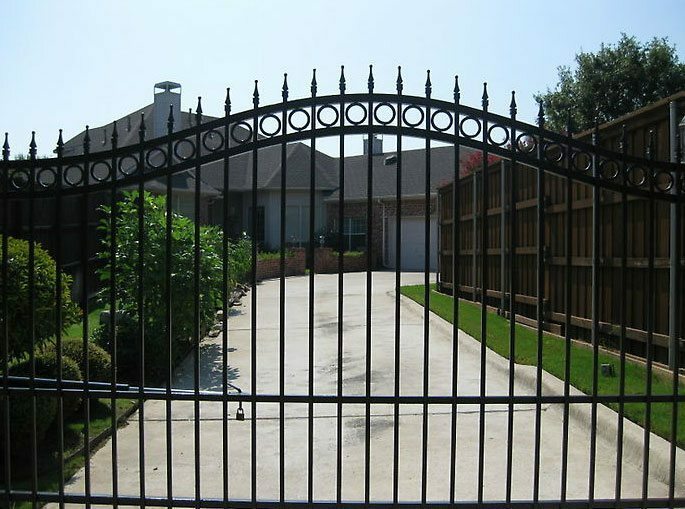 A Texas State Fence Co. standard gate is actually more than your standard gate. 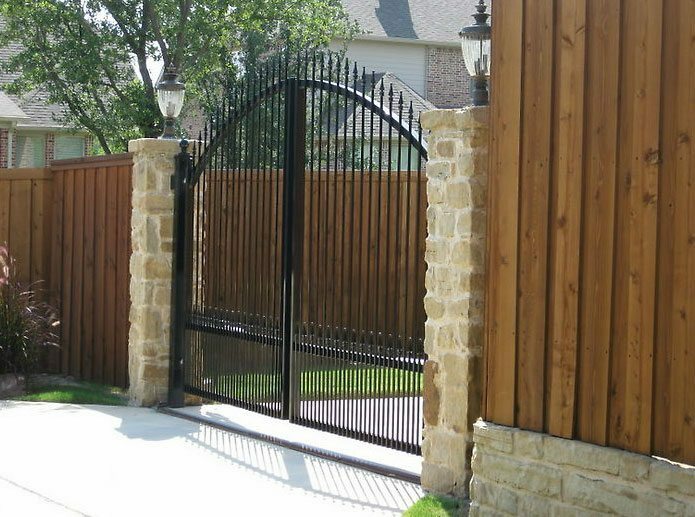 Our gates are considered pieces of art. 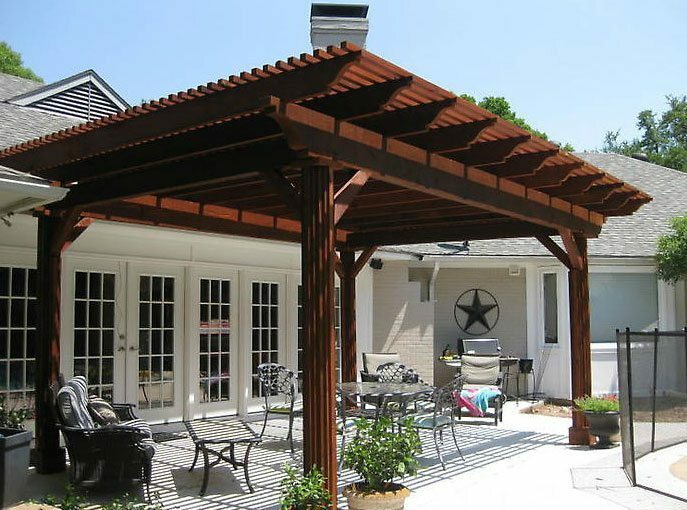 Individualize your home with one of our stunning designs. 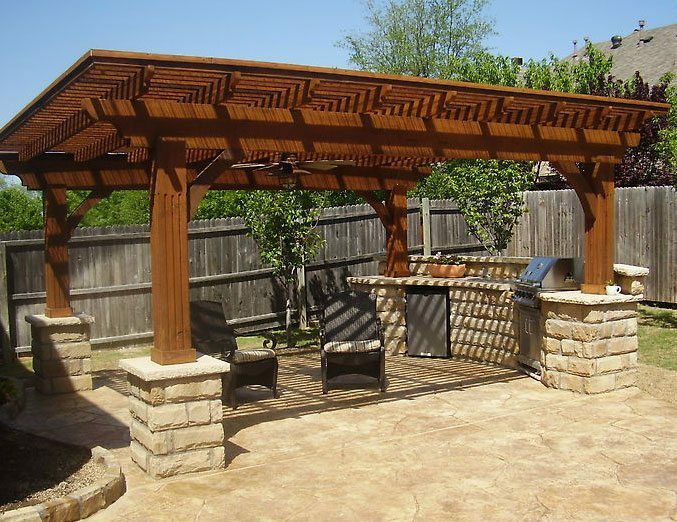 We work hard to make it just right for you.